Any process which hinders the normal life span of red blood cells of our body can cause anemia. Normal life span of red blood cells is 120 days. 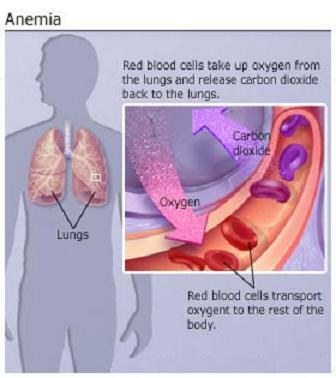 Red blood cells are usually formed in bone marrow. Anemia is caused by two pathways.